Whether you have a puppy or a more mature dog, we will treat you and your canine with the utmost care and professionalism. We offer quality service with a price affordable for everyone. When you come to see us at Zorn Animal Clinic, you are family. In saying so, we will treat you and your beloved pet with the same loving and caring hands we would our own four-legged family members. Just recently, Zorn Animal Clinic took over the location of Cruzin’ Critter Care in Pinconning, Michigan. Dr. Zorn and her staff operate a full-servicing veterinarian hospital with various services available for your four-legged family members. Our client list includes, dogs, cats, rabbits, guinea pigs, rats and small pocket pets. 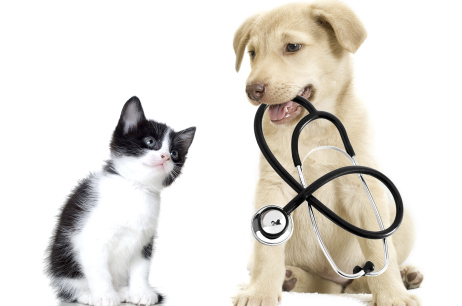 We strive to provide the best care for your pets at an affordable price all the while being in a friendly environment. 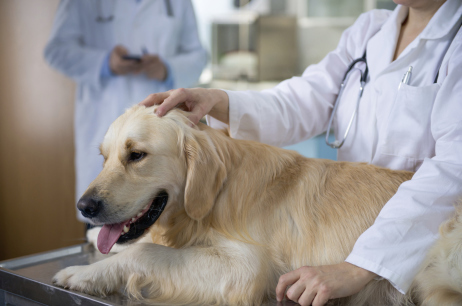 Regardless of where you live, you’re likely to encounter some common pet problems, such as, dog fleas, ticks, and worms or cat fleas, ticks and worms. Don’t be alarmed, this does not mean you have done anything wrong; it just means your animal has been exposed at some point to another animal or environment in which these pests and parasites live. It is a wise decision to spay or neuter your pet regardless of whether or not you intend to have your animal in the house or outdoors. 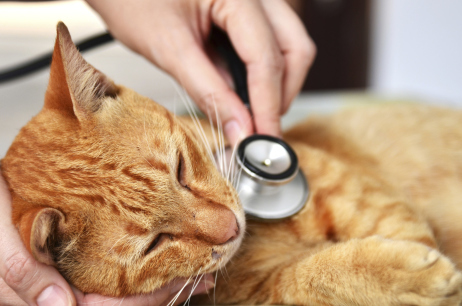 Did you know that a lot of behavioral issues arise from pets who are not spayed or neutered? If you’ve ever had a cat decide to mark its territory in your home, you’ve experienced a possible reason for that mishap. Even if the cat was fixed, he or she could have been spayed or neutered at a much later date than intended for felines.